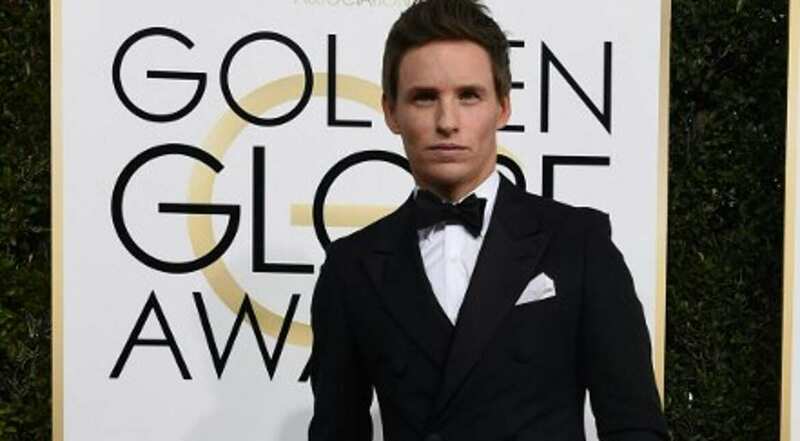 A smattering of celebrities walked the red carpet at the Golden Globe Awards held in Los Angeles on January 9. Hollywood actress Reese Witherspoon was lovely in a yellow figure-hugging gown with a slit. 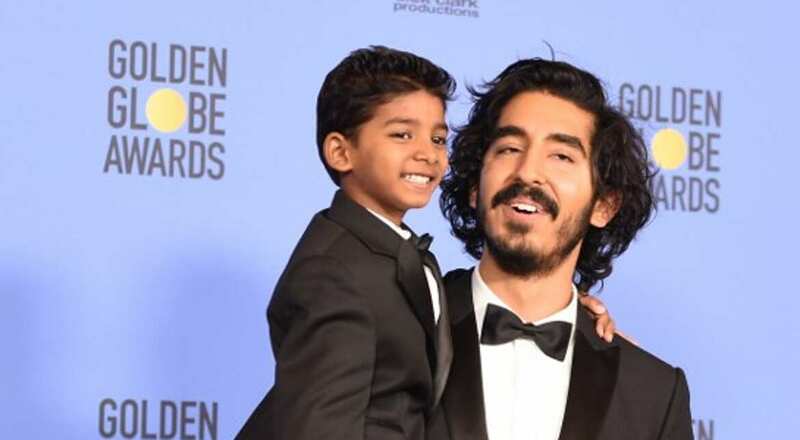 Dev Patel posed for a picture with eight-year-old Sunny Pawar, his co-star from 'Lion' which was nominated for the best drama motion picture. 'Black Swan' actress Natalie Portman brought a dash of sunshine to the red carpet in a yellow dress. 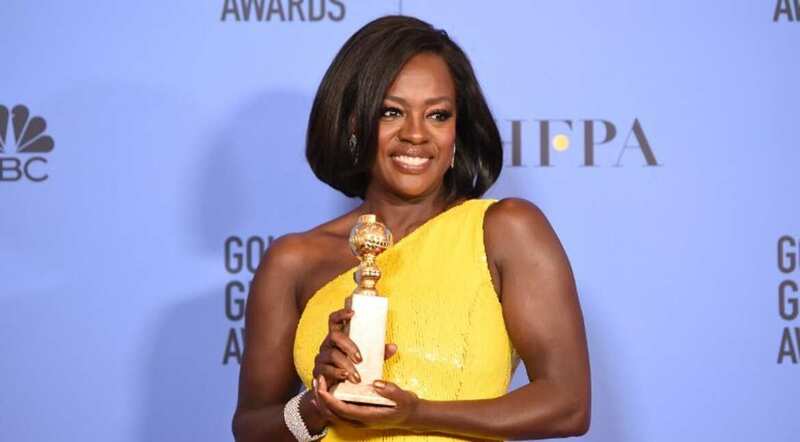 Viola Davis, who won Best Supporting Actress for 'Fences', was bright as sunshine in a yellow one-shoulder gown. Meryl Streep received the Cecil B DeMille Award for outstanding contributions to the world of entertainment. 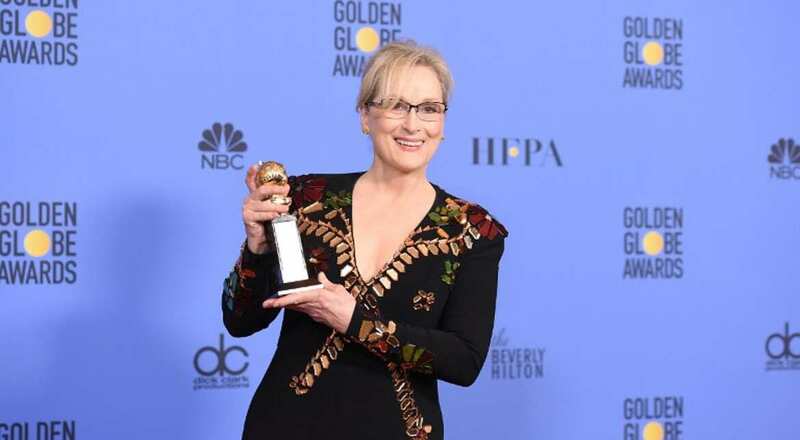 Hollywood actress Meryl Streep received the Cecil B DeMille Award for outstanding contributions to the world of entertainment. 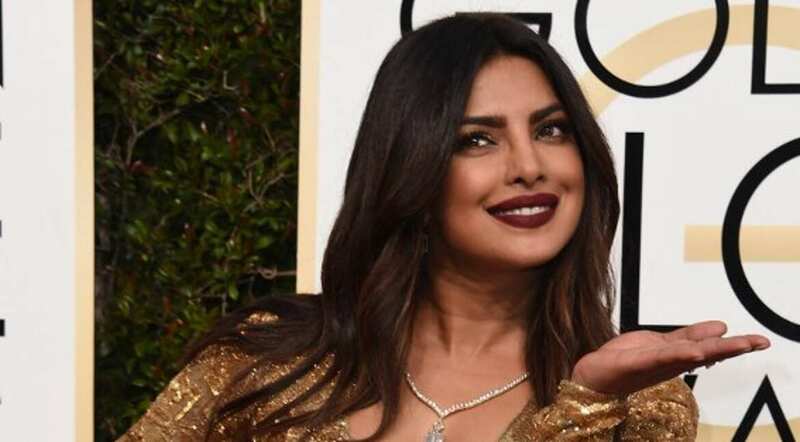 Bollywood actress Priyanka Chopra glittered in gold. Bollywood actress Deepika Padukone was elegant in yellow at a Golden Globe after-party. Actress Felicity Jones was elegant in a pale pink gown. 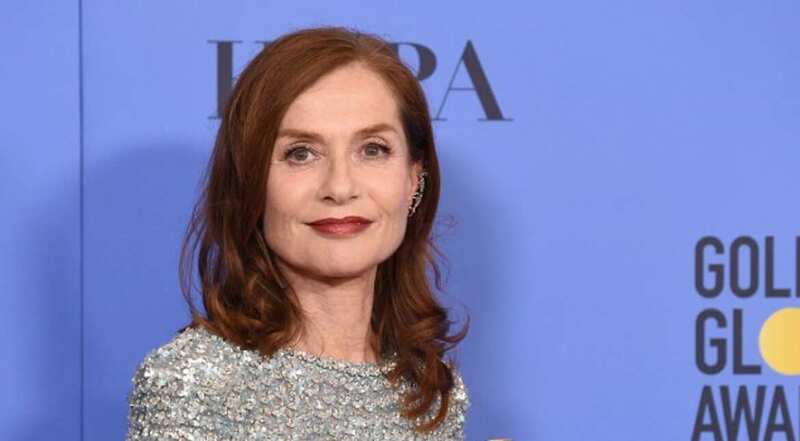 Actress Isabelle Huppert, winner of Best Actress in a Motion Picture - Drama for 'Elle,' was elegant in a silver outfit. 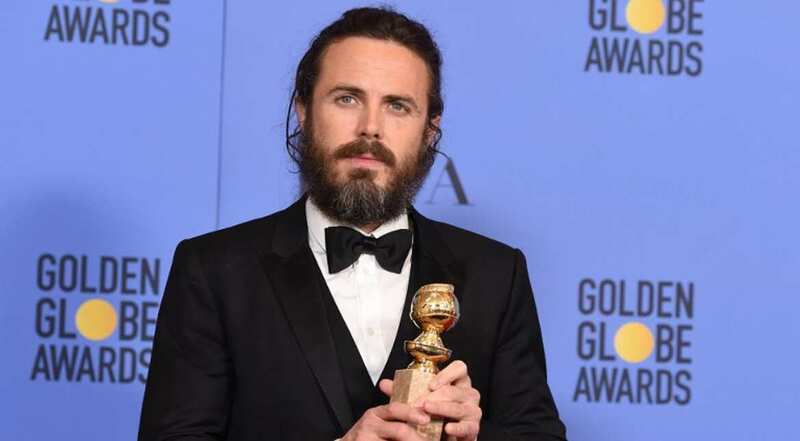 Casey Affleck, Best Actor - Drama for Manchester By The Sea, was dapper in a black tux. Casey Affleck, Best Actor - Drama for 'Manchester By The Sea', was dapper in a black tux. Actors Ryan Gosling and Emma Stone won Best Performance by an Actor/Actress in a Motion Picture ? Comedy or Musical for 'La La Land'. Actors Ryan Gosling and Emma Stone, who won Best Performance by an Actor/Actress in a Motion Picture Comedy or Musical for 'La La Land', were all smiles.